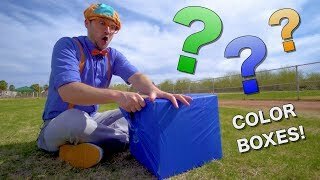 3:51The Boo Boo Song | CoCoMelon Nursery Rhymes & Kids Songs 36:11The Hello Song + More Nursery Rhymes & Kids Songs - CoCoMelonThe Hello Song 20:17Learn Colors with Blippi | Educational Videos for Toddlers | Color Boxes! 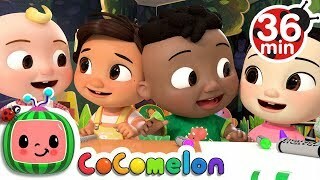 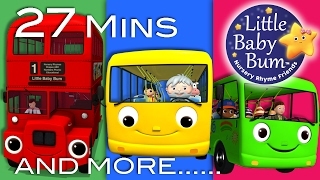 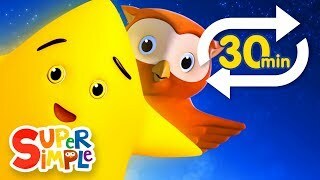 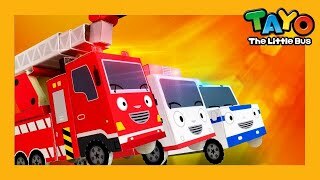 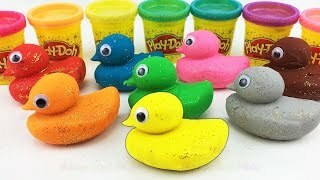 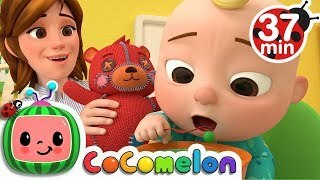 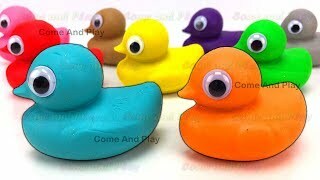 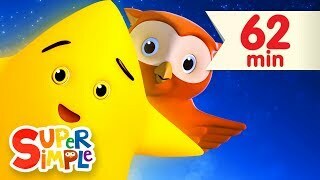 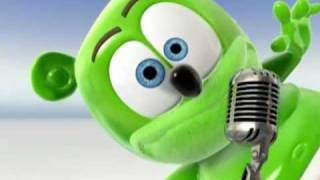 19:05Learn Colors with Play Doh Ducks and Disney Molds with Surprise Toys 53:43Twinkle, Twinkle, Little Star - THE BEST Songs for Children | LooLoo Kids 30:18Farm Animals Finger Family and more Animals Songs | Finger Family Collection - Learn Animals Sounds 27:11Wheels On The Bus | All Wheels On The Bus Videos | Little Baby Bum | Nursery Rhymes for Babies LIVERescue Team Song l Car Songs l Police Car Song l Fire Engine Song l Songs for Children 2:44Osito Gominola - Full Spanish Version - The Gummy Bear Song 13:22Learn Colors Play Doh Ducks Elmo Mickey Mouse Finger Family Nursery Rhymes Fun and Creative for Kids 1:18:10If You’re Happy and You Know It | Nursery Rhymes Collection and Baby Songs from Dave and Ava 29:48Twinkle Twinkle Little Star (Extended Mix - 30 Mins!) 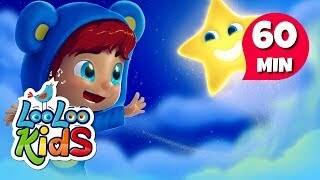 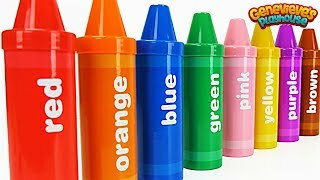 | Nursery Rhyme Lullaby | Super Simple Songs 10:23Best Learning Video for Toddlers Learn Colors with Crayon Surprises! 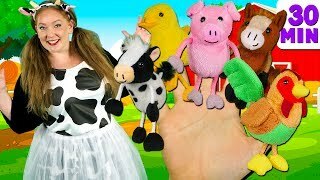 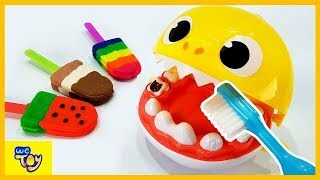 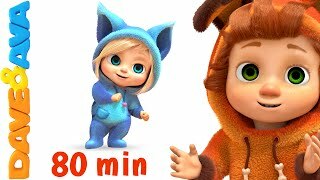 1:12:18Old MacDonald Had a Farm | Animal Sounds Song | Nursery Rhymes & Baby Songs Collection Dave and Ava 14:01Baby Shark Tooth Play / Learn Colors with Play Doh Ice Cream - Cars Learning Videos for Kids | WeToy 33:06Bath Song | +More Nursery Rhymes & Kids Songs - CoCoMelon 3:56Are you sleeping Baby John Nursery Rhyme Song - Kids Video 37:44Yes Yes Vegetables Song | +More Nursery Rhymes & Kids Songs - CoCoMelon 1:02:30Twinkle Twinkle Little Star & More | Kids Songs | Super Simple Songs 31:20Preschool Learning Songs | Learn ABCs, Colors, 123s, Phonics, Counting, Numbers, Animals and more!